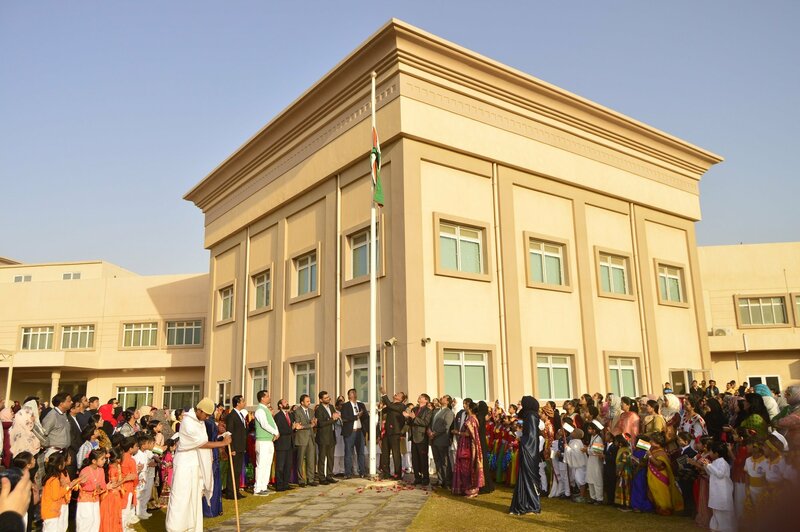 70th Republic Day of India was celebrated with great enthusiasm, gusto and patriotism at the campus of Shantiniketan Indian School. 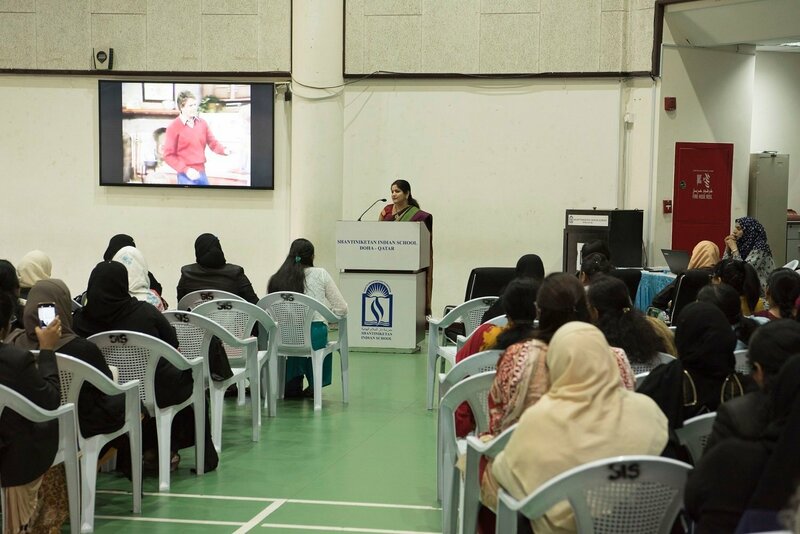 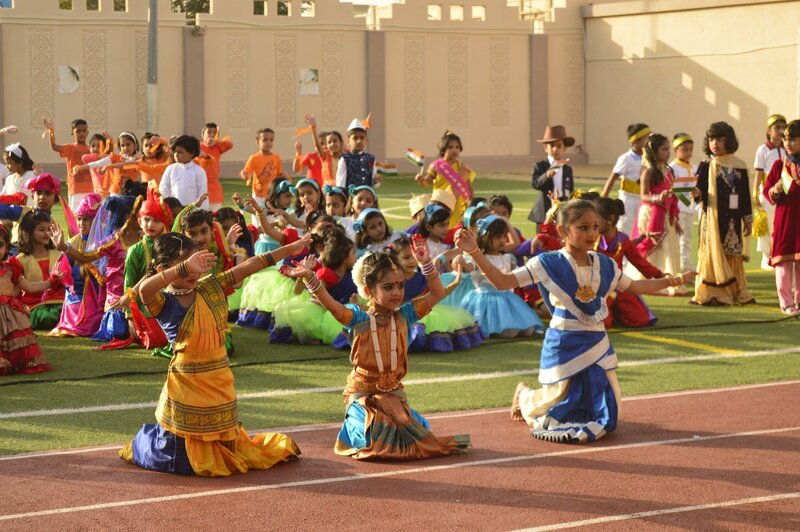 A short cultural program depicting the diverse culture and rich heritage was organized on the occasion. 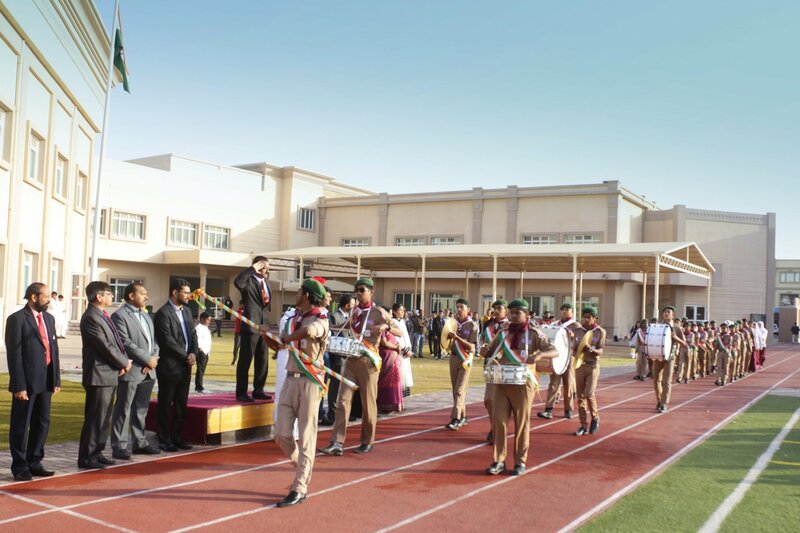 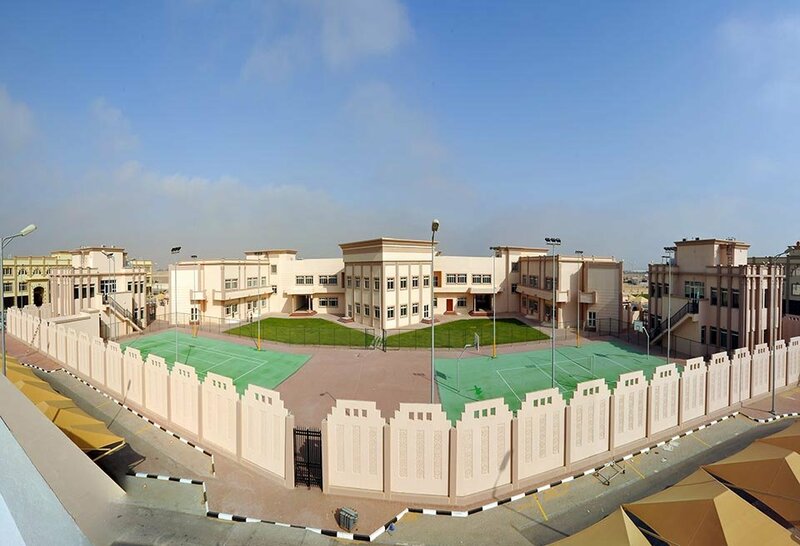 Mr. Rasheed Ahmed – In-charge IT and Research – School Management Committee, unfurled the National Flag and delivered the Republic Day message. 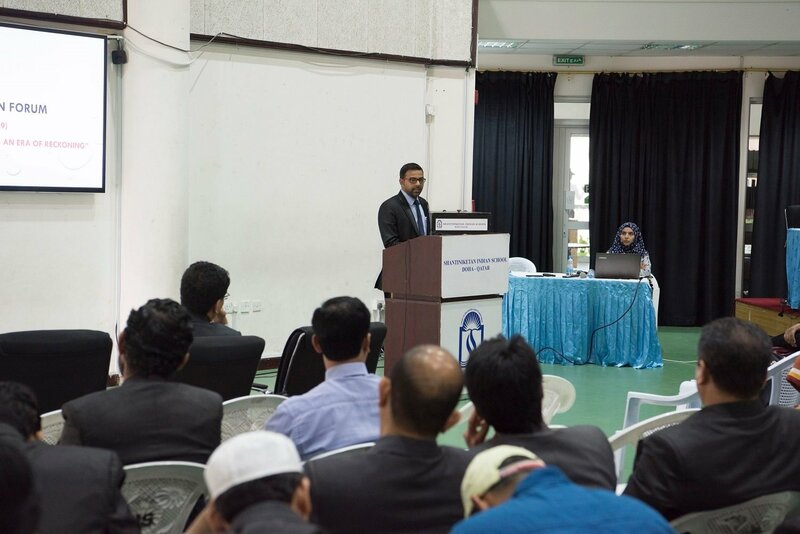 Other Managing Committee Members Mr. C.H. 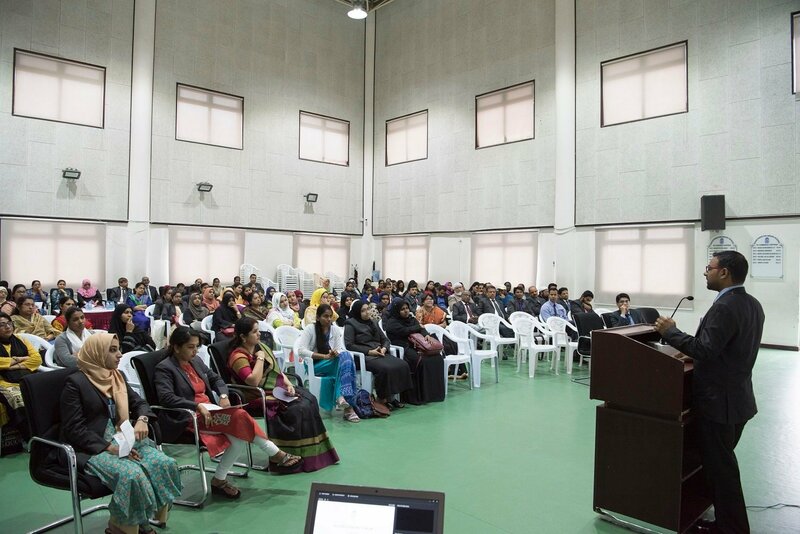 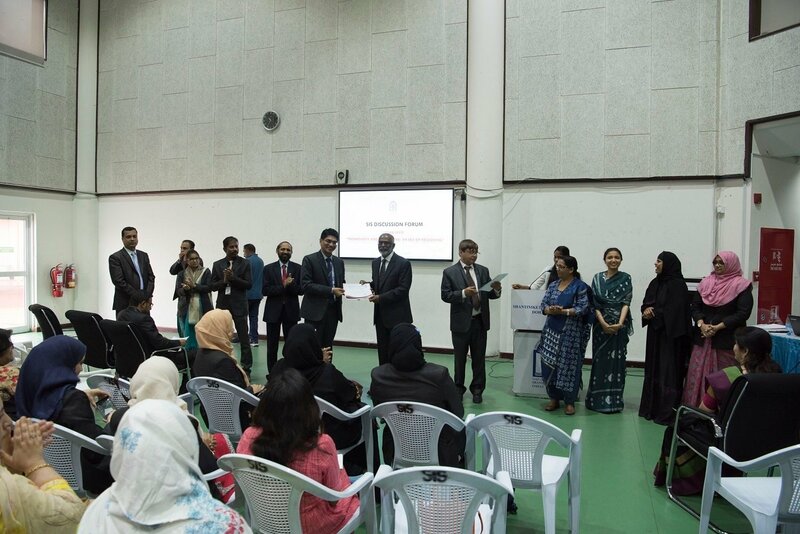 Najeeb, Mr. Sharfraz Ismail and Mr. Shahanas Noorudheen were also present on the auspicious occasion to witness the cultural extravaganza presented by the school students. 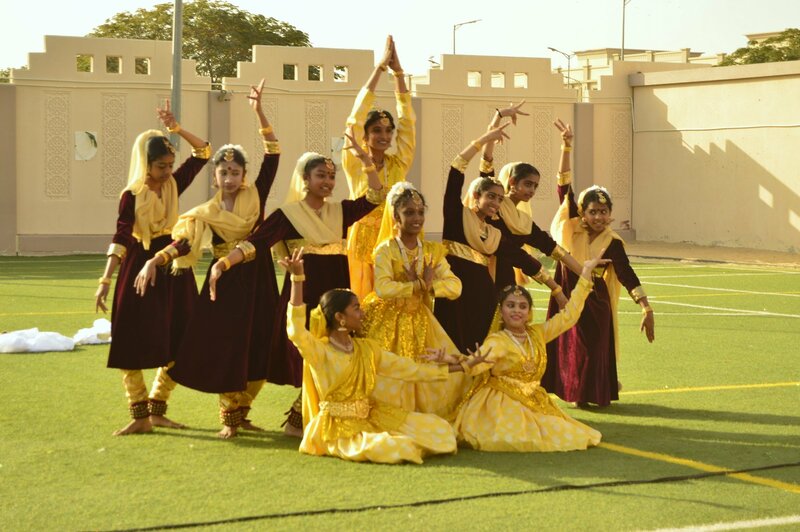 Patriotic Songs, fusion dance, classical dance, semi-classical dance, a Musical tribute consisting of a thematic dance and a presentation on Ahimsa was performed by students which enthralled the gathering of parents, students, teachers and other community members. 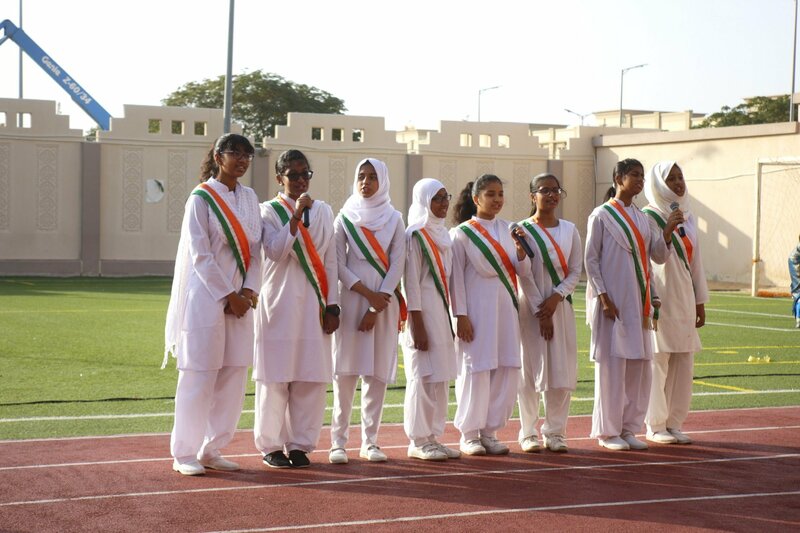 Teachers also presented a medley of patriotic songs that filled the air with nationalism and patriotism. 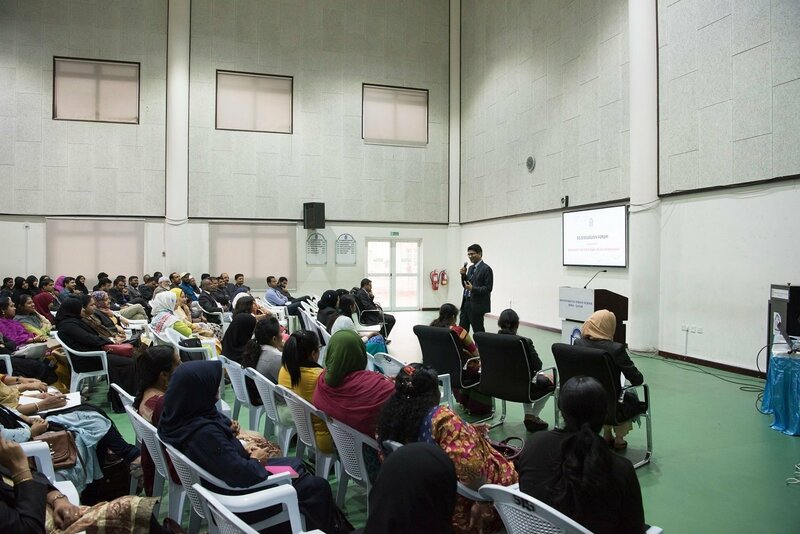 Dr. Subhash Nair, Principal and Mr. K.C. 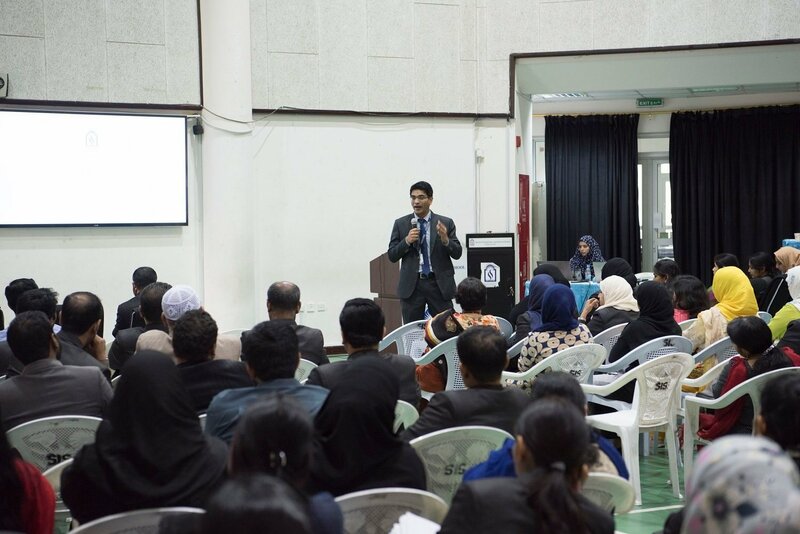 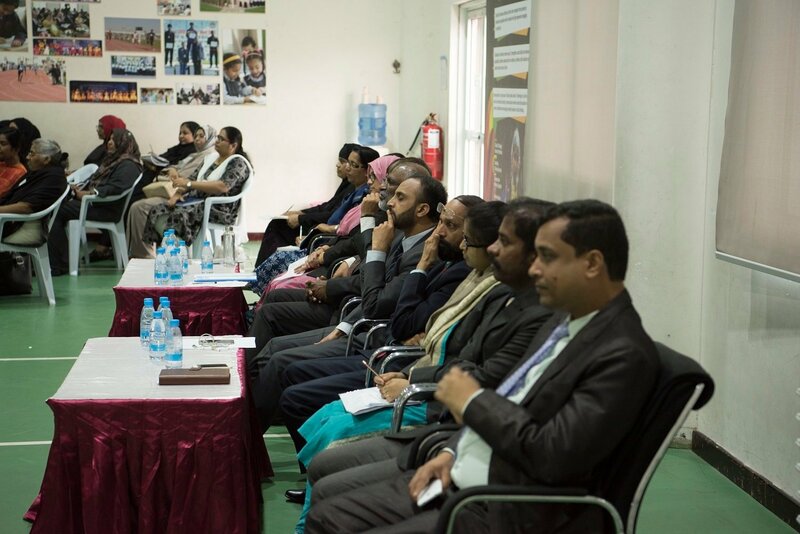 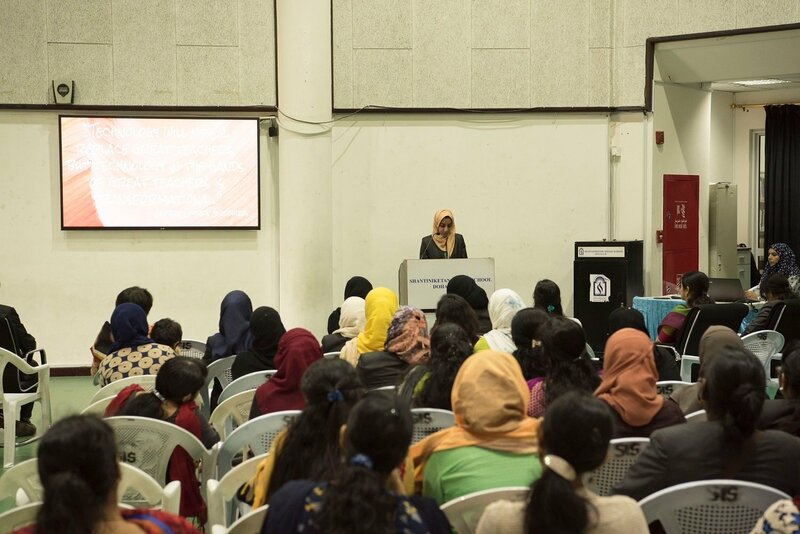 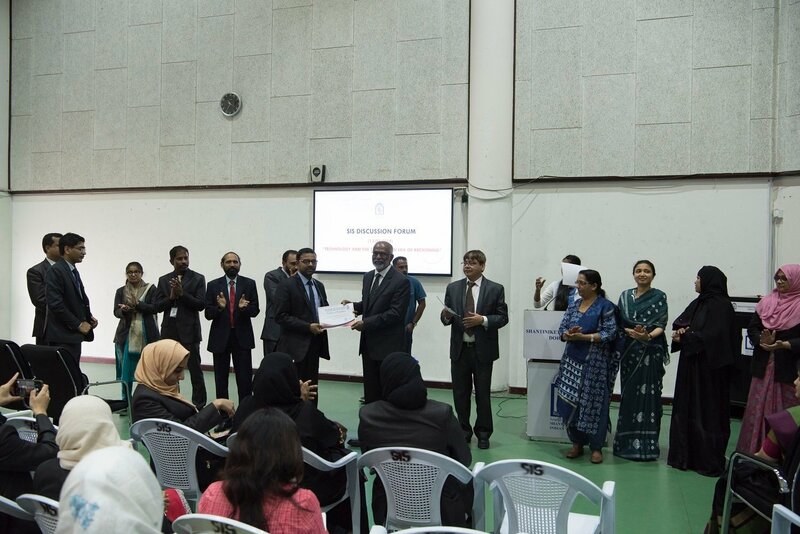 Abdul Latheef, President represented SIS in the celebrations organized by the Embassy of India in the Embassy premises. 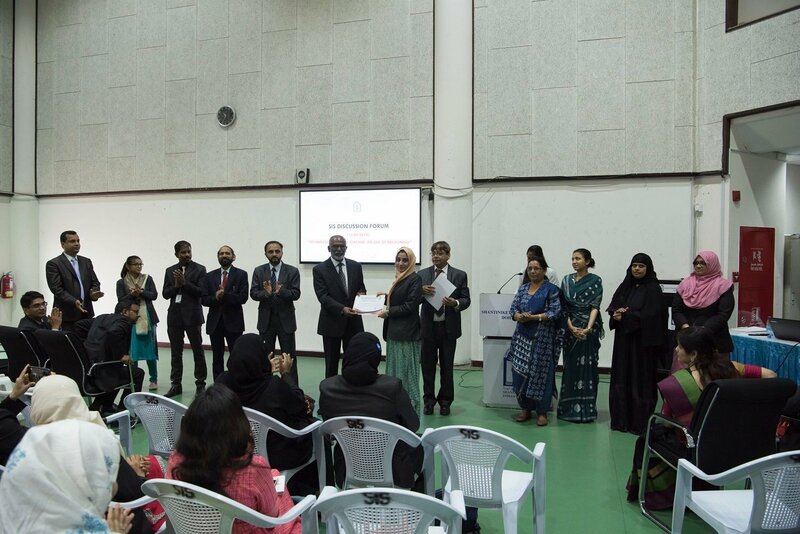 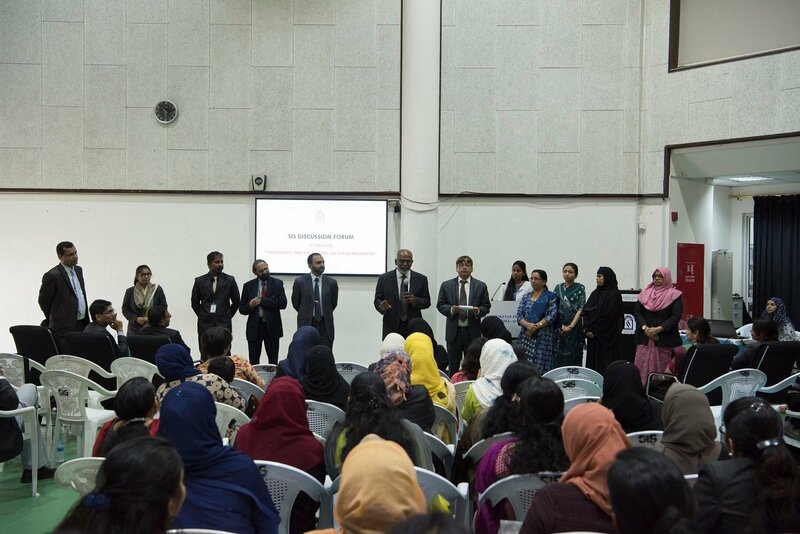 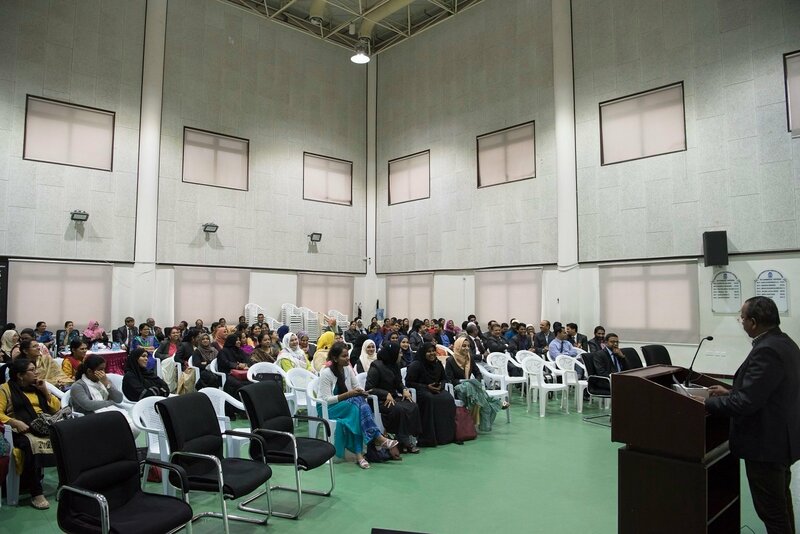 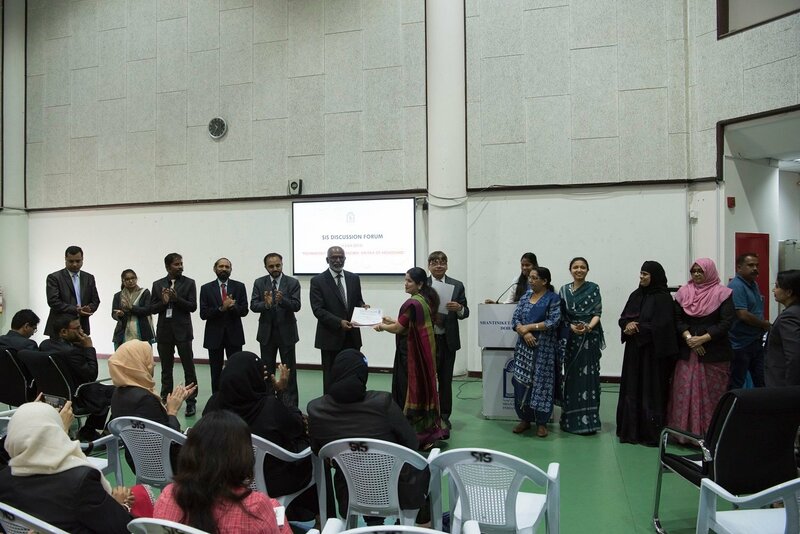 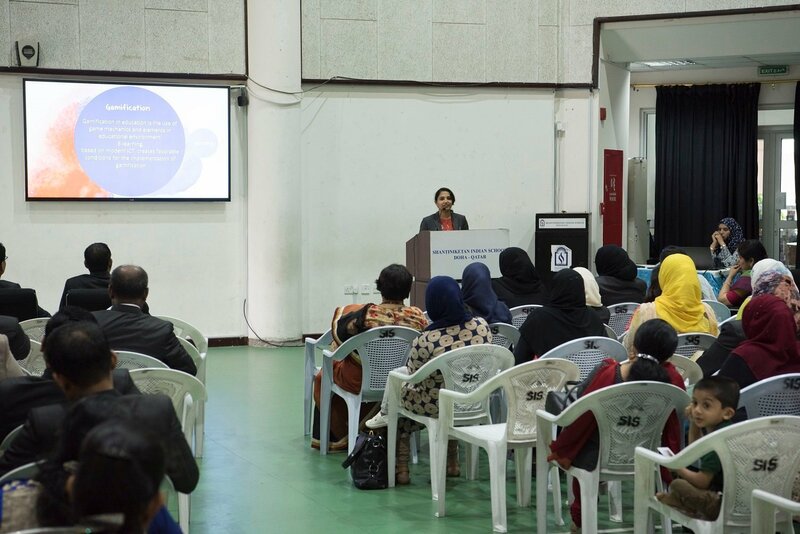 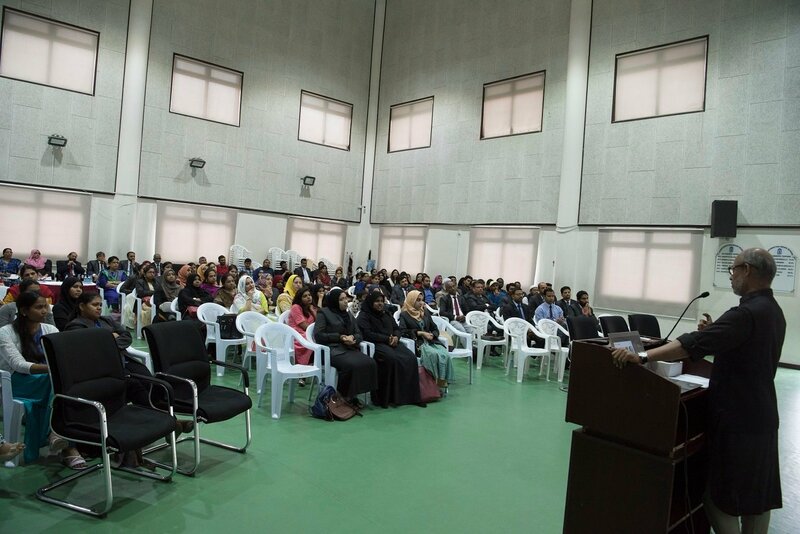 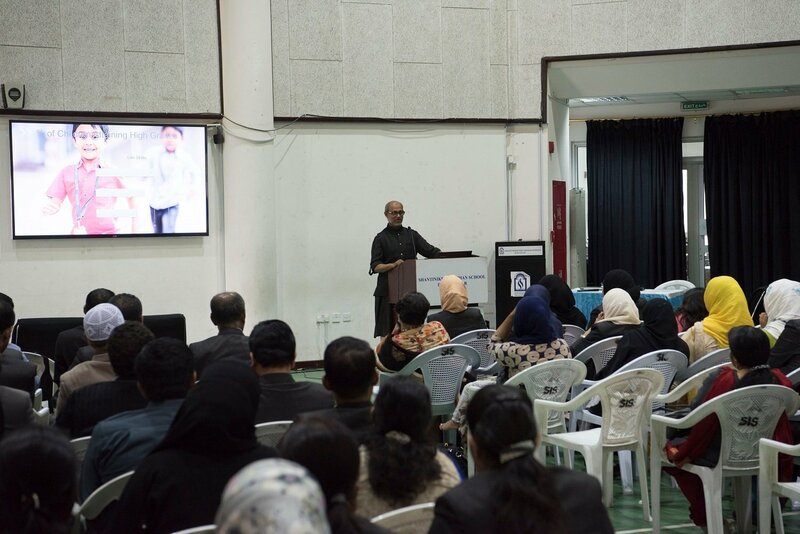 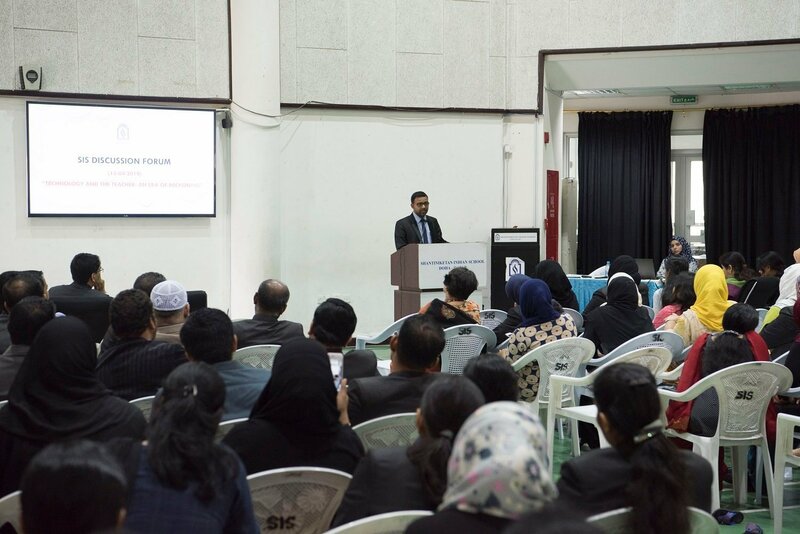 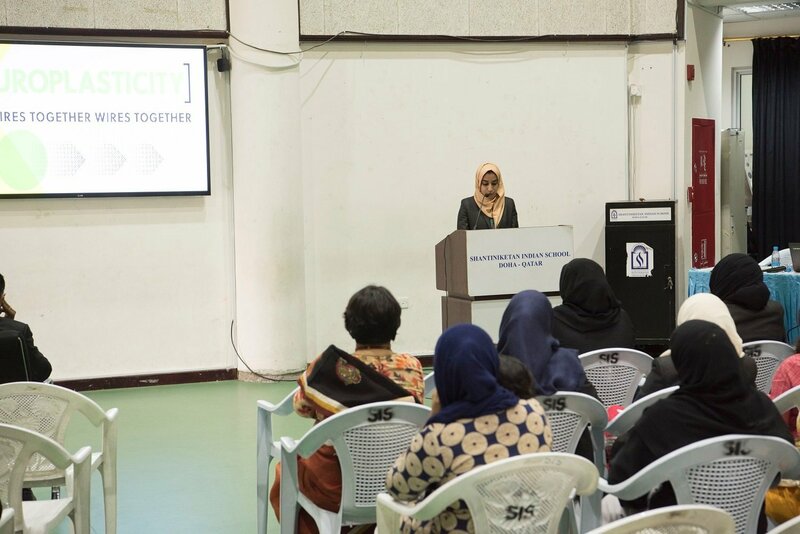 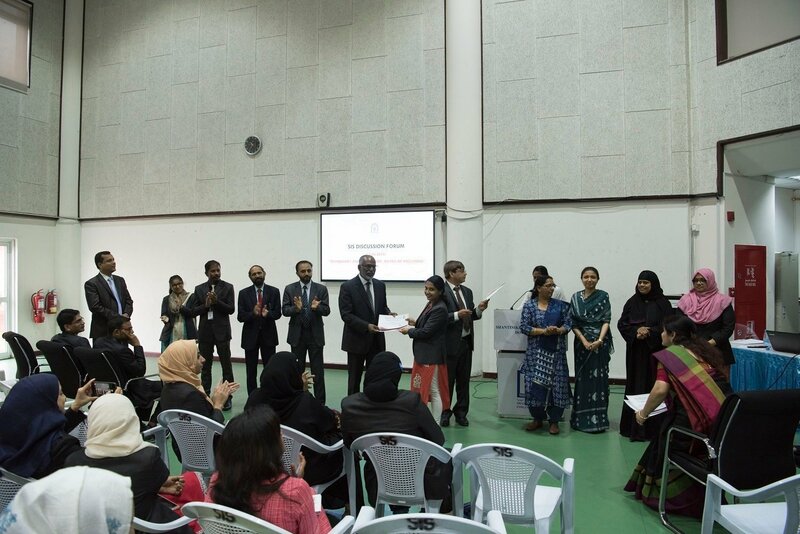 Senior Vice- Principal, Mr. Shihabudeen Pulath and Vice- Principal, Mr. Dudley O’Connor, Administrator, Mr. Abdul Salam and Head Teachers, congratulated the students and the Department of Social Science for the excellent organization of the program.